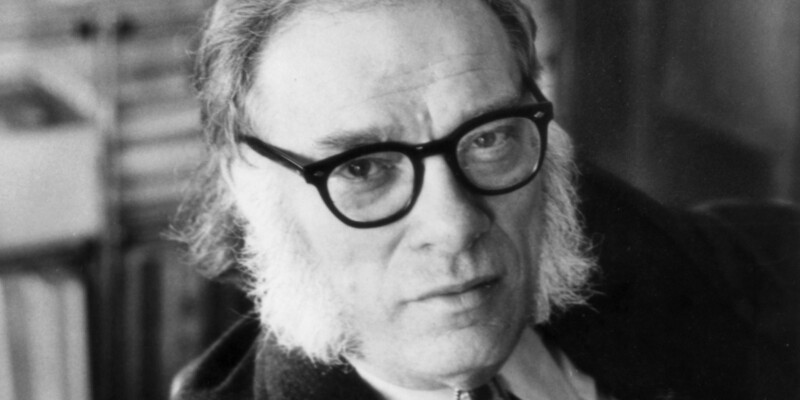 Isaac Asimov was an American author, widely known for his science fiction and popular science books, among other genres of writing. Among his famous series are the Foundation series, Robot series and the Galactic Empire series. I'm not a huge fan of science fiction - in fact, it was somewhat of a taboo for me until I read I, Robot; and there began my thirst for science fiction. Isaac Asimov's writing proves that science fiction can be thrilling, heart-wrenching and beautiful, all at the same time.